The smooth-running electric motor allows the SC-E100D43 to scroll up and down with its in-line switch. 100″ Diagonal, 4:3 Aspect Ratio. The smooth-running electric motor allows the SC-E84D43 to scroll up and down with its in-line switch. 84″ Diagonal, 4:3 Aspect Ratio. The smooth-running electric motor allows the SC-E120D43 to scroll up and down with its in-line switch. 120″ Diagonal, 4:3 Aspect Ratio. The smooth-running electric motor allows the SC-E92D169 to scroll up and down with its in-line switch. 92″ Diagonal, 16:9 Aspect Ratio. The smooth-running electric motor allows the SC-E106D169 to scroll up and down with its in-line switch. 106″ Diagonal, 16:9 Aspect Ratio. The smooth-running electric motor allows the SC-E120D169 to scroll up and down with its in-line switch. 120″ Diagonal, 16:9 Aspect Ratio. The smooth-running electric motor allows the SC-E135D169 to scroll up and down with its in-line switch. 135″ Diagonal, 16:9 Aspect Ratio. 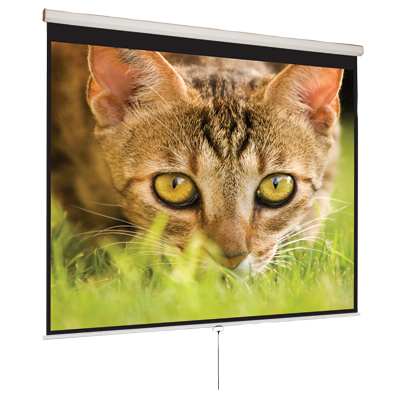 Mustang’s SC-F84W43 Fixed Frame projector screen’s black frame locks together, and the fabric material of the screen slides into place. 84″ Diagonal, 4:3 Ratio. 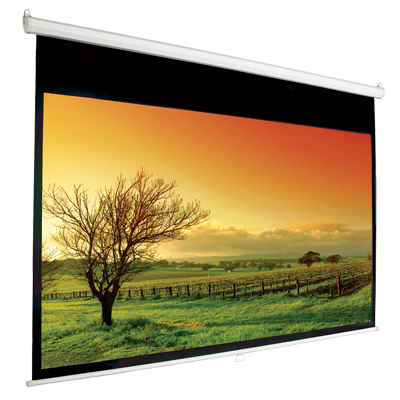 Mustang’s SC-F100W43 Fixed Frame projector screen’s black frame locks together, and the fabric material of the screen slides into place. 100″ Diagonal, 4:3 Ratio. When looking for clean-line design that also delivers top performance, choose Mustang’s SC-F92CW169 Fixed Frame projector screen. 92″ Diagonal, 16:9 Ratio. When looking for clean-line design that also delivers top performance, choose Mustang’s SC-F106CW169 Fixed Frame projector screen. 106″ Diagonal, 16:9 Ratio. When looking for clean-line design that also delivers top performance, choose Mustang’s SC-F135CW169 Fixed Frame projector screen. 135″ Diagonal, 16:9 Ratio. When looking for clean-line design that also delivers top performance, choose Mustang’s SC-M5011. 71″ Diagonal, 1:1 Ratio. When looking for clean-line design that also delivers top performance, choose Mustang’s SC-M6011. 85″ Diagonal, 1:1 Ratio. When looking for clean-line design that also delivers top performance, choose Mustang’s SC-M7011. 99″ Diagonal, 1:1 Ratio. The SC-M84D43 easily pulls down to watch a movie or view a presentation, and then rolls up into its scratch resistant steel white case. 84″ Diagonal, 4:3 Aspect Ratio. The SC-M100D43 easily pulls down to watch a movie or view a presentation, and then rolls up into its scratch resistant steel white case. 100″ Diagonal, 4:3 Aspect Ratio. The SC-M120D43 easily pulls down to watch a movie or view a presentation, and then rolls up into its scratch resistant steel white case. 120″ Diagonal, 4:3 Aspect Ratio. The SC-M92D169 easily pulls down to watch a movie or view a presentation, and then rolls up into its scratch resistant steel white case. 92″ Diagonal, 16:9 Aspect Ratio. The SC-M100D169 easily pulls down to watch a movie or view a presentation, and then rolls up into its scratch resistant steel white case. 100″ Diagonal, 16:9 Aspect Ratio. The SC-M106D169 easily pulls down to watch a movie or view a presentation, and then rolls up into its scratch resistant steel white case. 106″ Diagonal, 16:9 Aspect Ratio. The SC-M120D169 easily pulls down to watch a movie or view a presentation, and then rolls up into its scratch resistant steel white case. 120″ Diagonal, 16:9 Aspect Ratio. The SC-M135D169 easily pulls down to watch a movie or view a presentation, and then rolls up into its scratch resistant steel white case. 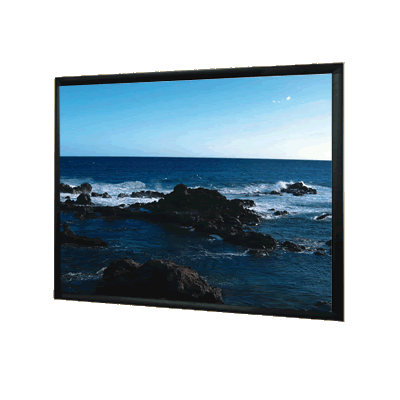 135″ Diagonal, 16:9 Aspect Ratio. 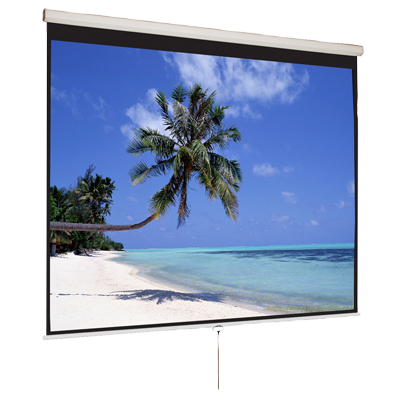 The SC-MINI25 is a user-friendly screen that assembles in just seconds, making it ideal for today’s mobile presenter. 25″ Diagonal, 4:3 Aspect Ratio.